This collection of first edition volumes forms an "encyclopaedia to which the inexperienced man, who seeks guidance in the practice of the various British sports and pastimes, can turn for information" (Beaufort 1885). 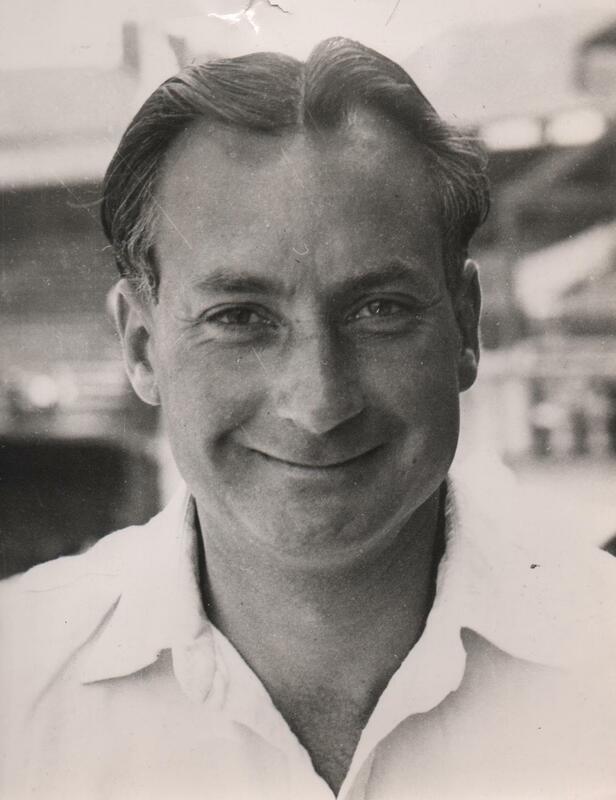 The collection houses exhibits relating to Coventry's proud motor sports history, including Jaguar's Formula One car, rally cars from Rootes-Chrysler, and two Lea Francis Hypers one of which won its class at Le Mans 24 hour race in 1929 driven by Kenneth Peacock and co-driver Sammy Newsome. 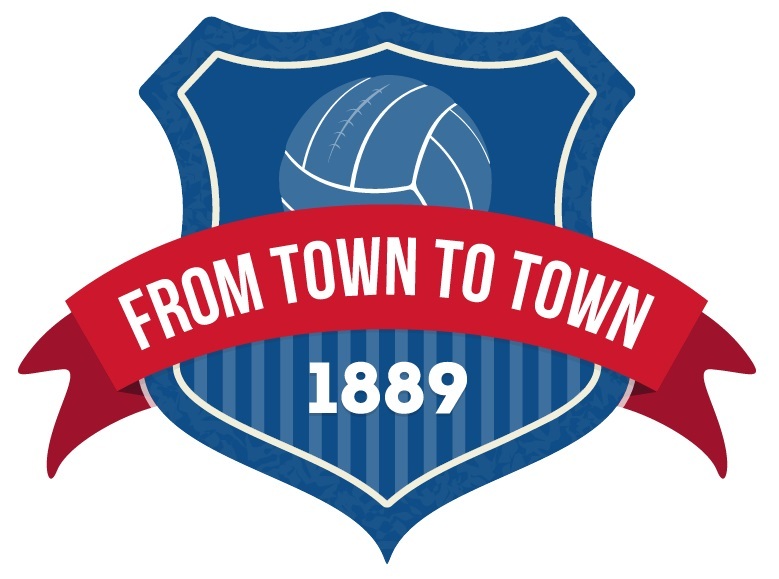 Entitled ‘From Town to Town’ the project aims to chart the history of the football club from its formation in 1889 to the present day and to provide information and artefacts that can be taken out into the community to educate and enrich the lives of local people. We hold archive records relating to sport at the university. The the Cadbury Research Library has a number of records and archives relating to sporting achievement through the years. 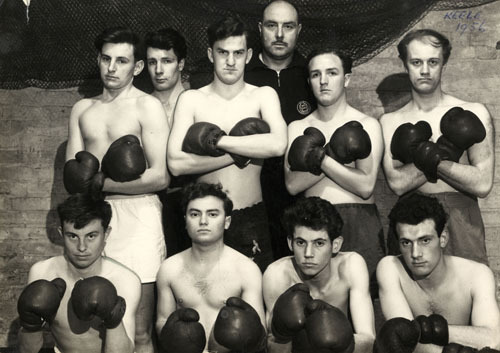 The collection includes original photographs and collections, part of an extensive Sports and Athletics Collections held at the University of Birmingham. The primary aim of the National Cycle Archive is the preservation of documents relating to cycles and cycling. It consists of many separate collections of books, journals and archives deposited or donated by cycling bodies and individuals, and provides a wealth of information about the development of cycling, for sport and leisure, from the 19th century onwards. The museum was created to display the history of fencing from 16th Century illustrated books on swordplay to modern sport. We are a private organisation run entirely by volunteers. Our project aims to record, display and preserve the first 75 years history of Tamworth Football Club in four main ways. The National Motorcycle Museum houses the largest collection of British motorcycles in the world with over 1000 machines from 171 different manufacturers spanning no less than three centuries! The 'Mawer Collection' is an archive of 280 sources of mainly Physical Education literature and documents which date back to 1933. 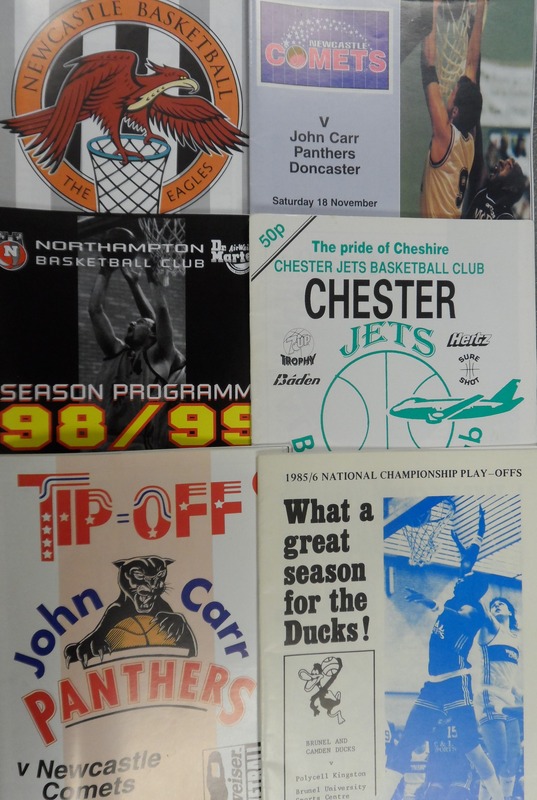 The collection contains material covering Basketball in the USA, Europe and the UK with additional material on Olympic tournaments. We hold many records in our collections relating to sports in the county including athletics, bowls, boxing, cricket, cycling, golf, motor sport, rowing and lawn tennis. 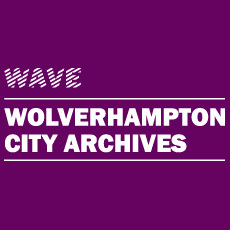 Wolverhampton City Archives exists to collect, preserve and make accessible historical records relating to the City of Wolverhampton, and to secure significant modern records for future generations. 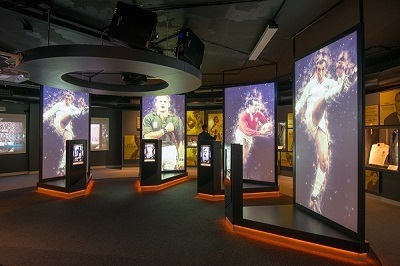 It holds a variety of sporting collections and archives. 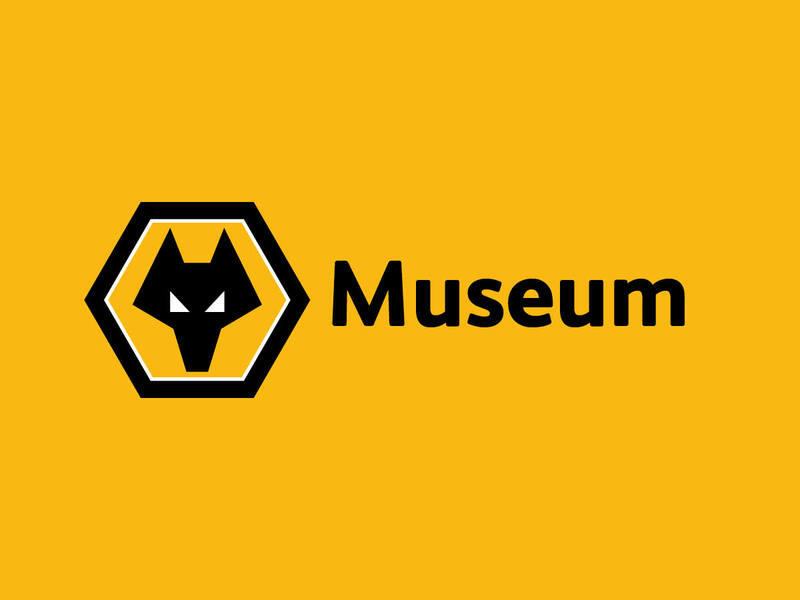 Travel through the good and dark times, experiencing a very special football story and learn how Wolves have shaped modern football, both at home an across the world. 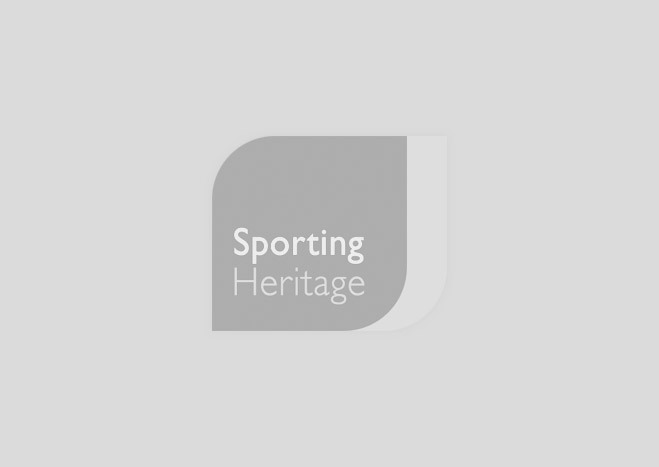 Worcestershire County Cricket Club - its history and heritage.